Laksen's Donnington Quilted Waistcoat is a men's lightweight vest treated with DWR coating for protection against dirt and water. 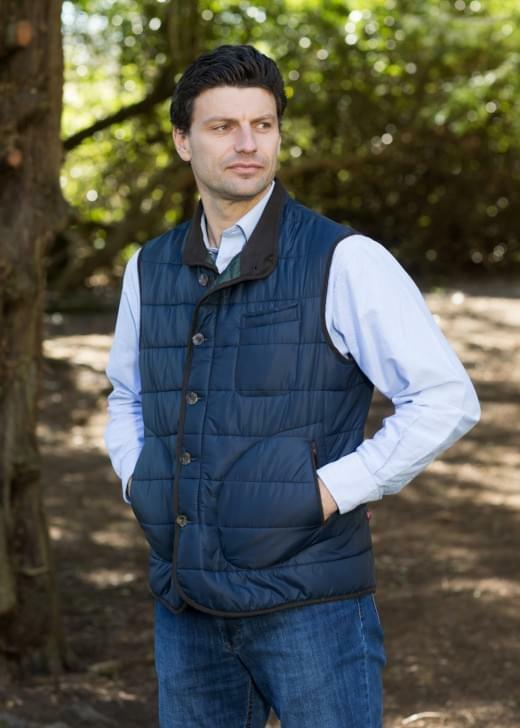 Laksen's Donnington Quilted Waistcoat is a men's lightweight vest treated with DWR coating for protection against dirt and water. This warm quilted waistcoat is showerproof, perfect for adding an extra layer without bulk. An ideal piece for a day shooting, this trustworthy waistcoat is a stylish addition for the new season.